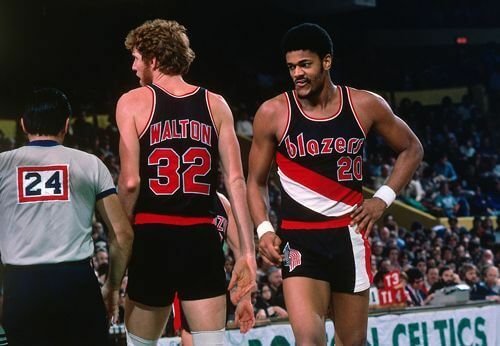 The 1977 NBA World Championship Series was the championship round of the 1976 – 1977 NBA season. The Portland Trail Blazers of the Western Conference played against the Philadelphia 76ers of the Eastern Conference, with the 76ers holding home-court advantage. Their four regular season meetings had been split evenly, 2-2, with neither side winning away from home. The series was played under a best-of-seven format, so the first team to win four games would win the series and become the league champions.